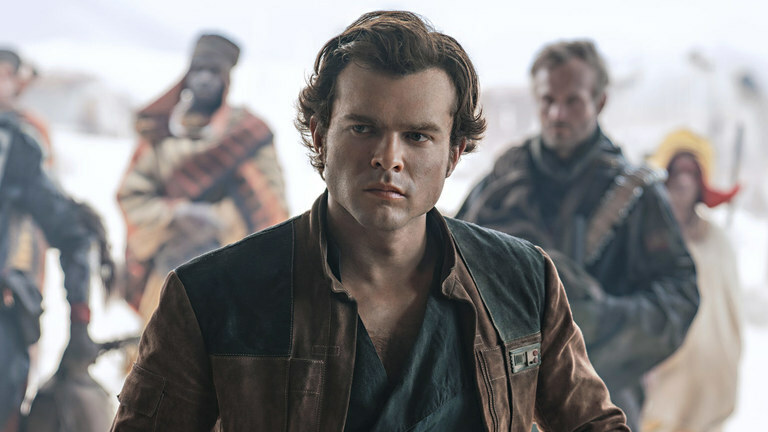 After seeing the Solo movie last weekend, I enjoyed it but was left with many questions — as were many fans around the country. Like how many years is Solo set before A New Hope? And how did Han learn Chewy’s language? I can’t include more questions here because they’re spoilers. Check out the article below IF you’ve seen the movie already and let me know what you think.